The right diagnosis and the right product, the right way. 1. First, search for your problem using our foot and ankle knolwedge base. 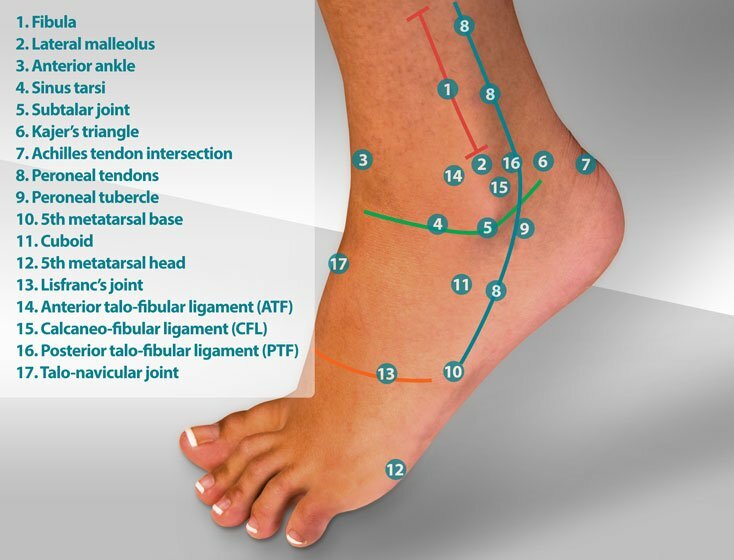 Our knowledge base contains over 130 articles on common foot and ankle conditions. The articles include symptoms, treatment and product options. 2. 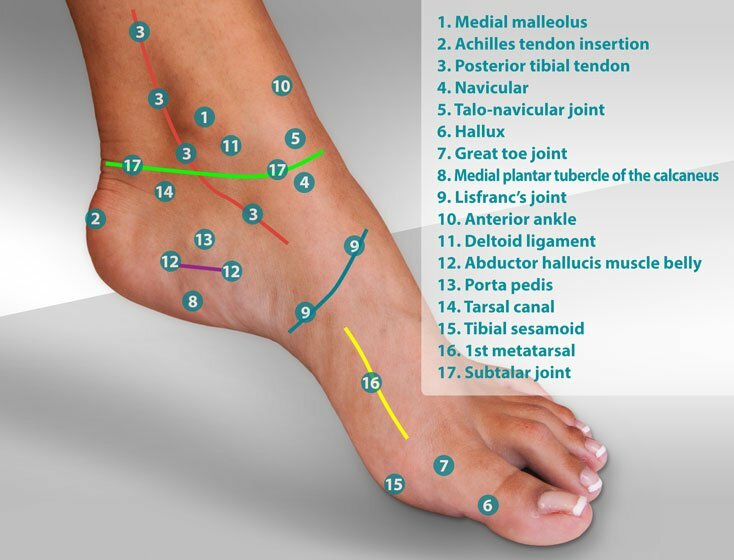 Still puzzled about your foot problem? Contact one of our certified medical shopping assistants by chat, phone or email for free support. Our certified shopping guides have advanced training in foot and ankle conditions and specific products used to treat those conditions. 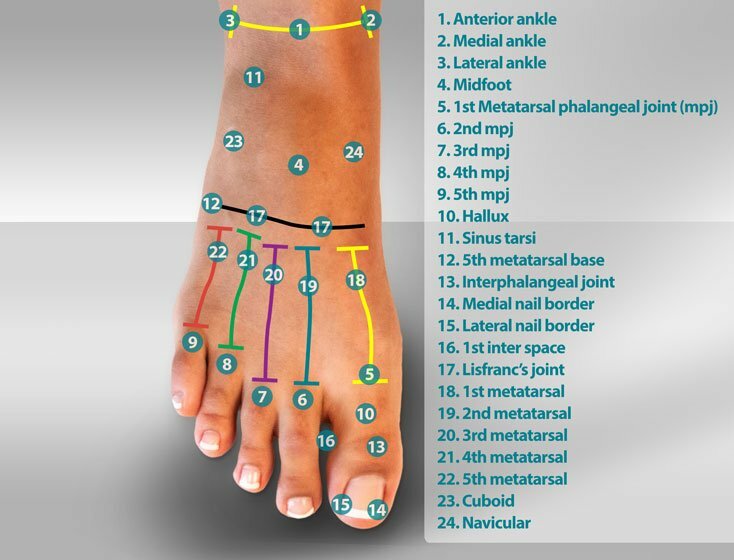 Myfootshop.com is not a medical office but is an educationally driven web site that enables self-directed health care. Our goal is to democratize healthcare and improve health care literacy through the use of open source knowledge.